How Fasting Benefits Your Brain is a video that gives you the science as to why your brain functions so much better while fasting. Intermittent fasting and multiple day fasting yields incredible benefits for our entire body. People will use fasting for weight loss, fat loss, increase energy, but most don’t know that fasting has incredible benefits to the brain. 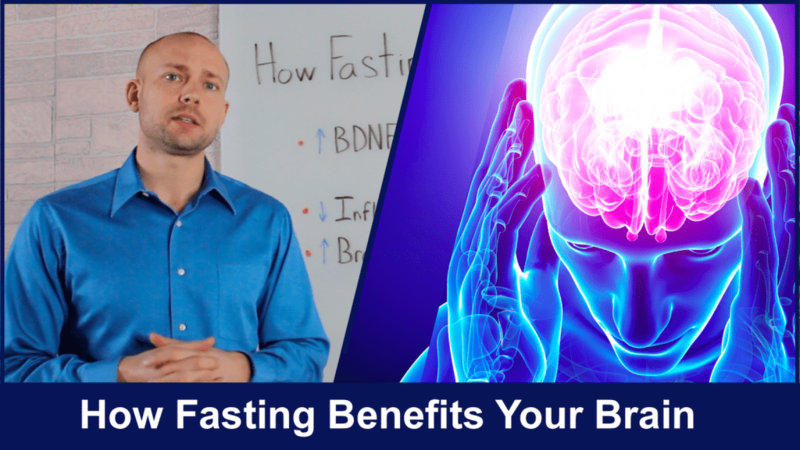 The benefits of fasting on the brain include an increase in brain derived neurotrophic factor (or BDNF for short), more energy, more focus and most importantly a decrease in inflammation. As these changes occur in the brain, we are less likely to suffer from a neurological condition like Alzheimer’s and or Parkinson’s. If you want to increase your brain health, energy, recovery and performance, then fasting is something you want to learn more about. Be sure to check out all my videos and blog posts on fasting as they have changed thousands of lives and you could be the next. 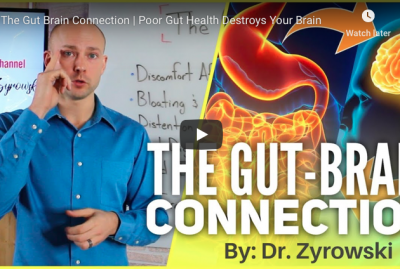 Hi, I’m Dr. Zyrowski and in this video I’m gonna teach you how fasting benefits your brain. Hi I’m Dr. Zyrowski from nuvisionexcel.com. If you’re new to the channel, well then it’s a pleasure. 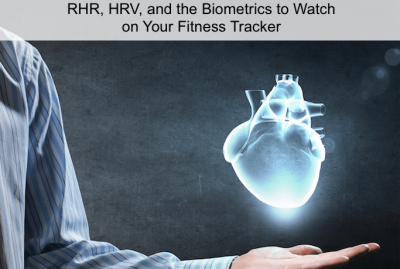 Be sure to subscribe and hit the little bell notification if you want to excel your health and your life and you’ll be well on your way. In this video we are going to talk about how fasting benefits your brain. You know, over the years I have talked to so much about fasting. I’ve got tons of blog articles, tons of YouTube videos on it, and so I encourage you to check them out if you haven’t yet and you’re interested in satiating your knowledge on fasting, but there’s so much important topics to discuss when it comes to fasting and you know that I love fasting so we want to talk about how it can benefit your brain. Now, there’s two major types of fasting: one is going to be intermittent fasting where you’re fasting for 16 hours and then eating your meals within an 8 hour period and then there’s also multiple day fasting where you may fast for 2 days or 4 days or even more than that. And so the great thing is that fasting has incredible effects on your entire body, you know, whether it comes to working to heal your GI tract or whether it is to cleanse your body and help remove toxins, fasting does great things. But one of the things that many people are not familiar with is how fasting can actually benefit your brain. Now, let’s go ahead and talk about all the little details so that you know, not only how fasting benefits the entire body, but more specifically how fasting benefits your brain. So one of the major things that happens when you fast is you have an increase in what’s called BDNF. This stands for a brain derived neurotrophic factor and as you have an increase in brain derived neurotrophic factors some really great things happen in the brain. Now research shows that if you fast for 36 hours or more you can have an increase in brain derived neurotrophic factor of up to 400%, which is incredibly significant. Now when you have this increase in brain derived neurotrophic factors some really good things happen. First of all you’re gonna have new neuronal formation, so a lot of new neurons, and then you’re also going to have new synapses that start to form. 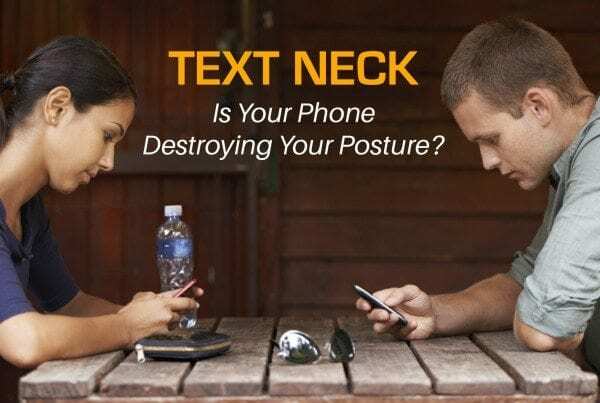 And when this happens this creates a better communication throughout the neurological cells in the brain and the brain is able to function at a higher level. Now the other thing that is really interesting here is we’re talking about how to increase it; now there’s some really bad things that happen as you look to decrease brain derived neurotrophic factor. 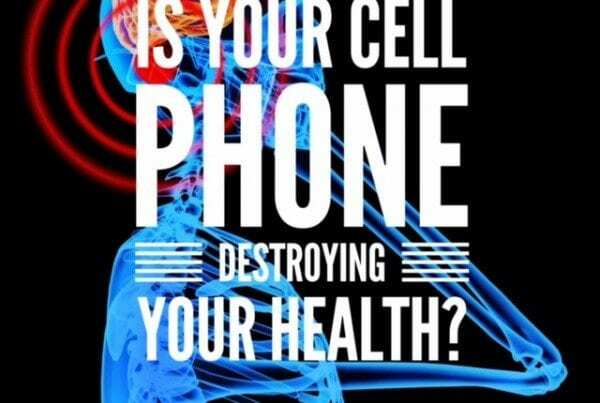 Obviously, nobody looks to decrease it but when it’s decreased due to the poor lifestyle that many people are living today it is responsible for the increase in many neurological conditions such as Alzheimer’s, such as Parkinson’s, and all these neurological diseases that people are facing today. So if we want to protect our nervous system, our brain from disorders in the future then it’s really great to use fasting as a benefit in order to help with that. Now the other thing here is when we fast this is what the other great thing that happens to our brain is we have a decrease in inflammation. Now if you haven’t seen my other video, check that out. 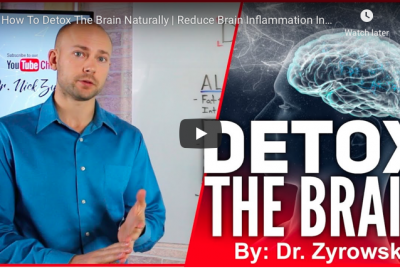 That video was on toxicity and how it causes inflammation but, at the end of the day, the important takeaway here is that we want to decrease brain inflammation in order to help the brain function better. Now when we have a increase in inflammation in the brain it’s once again related to neurological conditions, it’s related to a very poor functioning neurological system all together. People who have a lot of inflammation in the brain, they have mental fatigue much easier, they have decreased memory, they have no focus, no clarity, none of that. And so we want to decrease that inflammation. Now the reason that this inflammation happens in the first place, like I said, it’s due to toxicity, it’s due to very poor lifestyle habits, but what happens from a scientific perspective is there’s these things in the brain called Microglia. These microglia are designed to help kind of sweep out dead neurons and sweep out tissues in the brain and help keep it clean, but what happens is through poor lifestyle habits and toxicity in all these things that increase microglia activation they become- they become overactive and they create an overzealous inflammatory response in the brain. So in order to help decrease that inflammation, kind of calm down these Microglia cells and have them functioning at a better level we want to use fasting as our friend. Now, last if not least, one of the other great thing that happens is people have an increase in brain energy when they’re fasting. See, when you’re fasting your body’s not working and using all that energy to digest food. It’s able to actually take some of that energy and use it to have more brain power. Now people who are fasting on a regular basis always report: not only do they have more brain energy but they have more focus, they have better memory, they have better brain endurance, they’re able to not fatigue as easily when, you know, really putting their brain to a task. And so not only do they have that increase in brain energy and power during the fast itself but people also report that when they fast on a regular basis, you know using intermittent fasting or multiple day fasting techniques, that this brain power really goes above and beyond just the fast itself where it actually kind of pours into their daily life and they noticed that their mental endurance is just so much better when they utilize fasting as a daily technique. 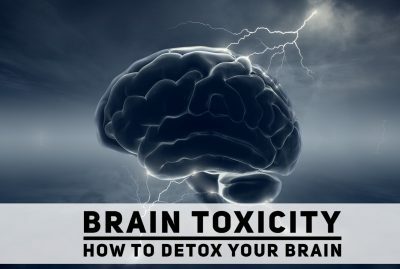 So I would highly encourage you to check out intermittent fasting on a daily use and multiple day fasting on a- you know maybe a couple times a year- and these different fasting techniques can really improve your brain function in your brain power and also, as you know now, they can also decrease your risk of neurological conditions. So if this video intrigued you be sure to check out my playlist on fasting and also if you have any questions post it in the comment section below, be sure to share the video and give it a thumbs up so we can get this information out to people. Until next time, folks: make it a great day.